but as I look out my window, the rain is teaming down softly and gently. Actually it makes a change from the Indian Summer we just had this past week. Today, rain is absolutely perfect for what I need to do! Clearing presses, preparing bags of clothes for the charity shop, and generally trying to declutter my life of clothes and books that would be better with someone else who needed them. It is funny when you start to rummage through old boxes and bags, the things you find: memories! But also among all of the memories I found many of my handwritten journals, ‘Precious Moments’, “Holly Hobbie”, and “Camo Girl” themed notebooks, full of my many letters to God. Since I was a child I loved to write, and finding all of these etchings and heart-to-paper thoughts just overwhelmed me with the goodness of God in my life. Among the boxes, I also found my safely kept “Love Is” collection – I remember as a young pre-teen I discovered these romantic little cartoon characters on the crossword page of the Irish Independent, and from that day I saved a little of my pocket money so I could always buy that Sunday newspaper, purely to read that cute caption and cut out that little cartoon. I found them all safe and sound, although a little discoloured. I then came across my hand painted island pictures, tropical beaches, butterfly skies, and dreamy horizons: I love painting! Some of these things I will keep, some I will read and then carefully leave out to be shredded, but one thing I will always keep, is the knowledge that through all the years that these books and boxes represent, God has watched over me and cheered me on through every day. He roared from the sidelines as I ran like the wind though my cross country and sprint competitions – He shouted my name out when I won my first basketball trophy and art competition medals – He applauded my efforts as I worked and studied full-time in Theology College, and even saw to it that I won the beautiful ‘Dorcas Award’ – through all of these years He has been my Great Rewarder, my Faithful Encourager, and always my daily strength. Today I like to think of it as the “fist bump of God”. He has high-fived me and said “Well done daughter, I am so proud of you!” – The Great I AM is proud of me, and proud of you too! Maybe you have never needed, or felt the fist bump of God, or the approval of your Creator? But to me His voice has been the sweetest one I know. On days when I thought the battle was too hard, or the race too long, He gave me my second wind and helped me win the gold. When decisions were scarey or people let me down, He never left my side and taught me a better way. 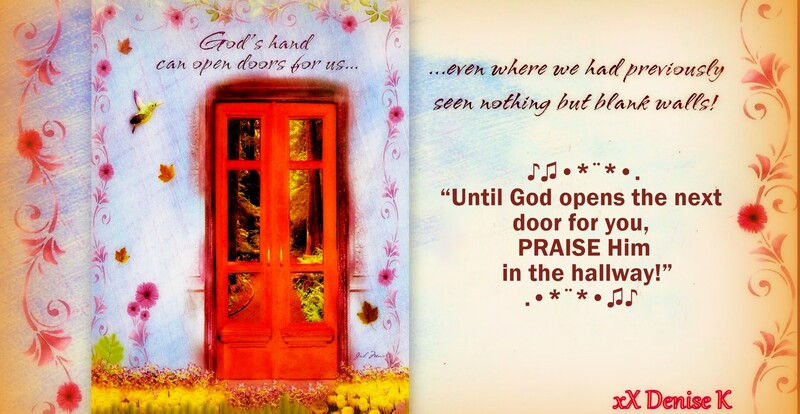 When roadblocks and hurdles tried to throw me off course, He came along beside me and made the way clear. 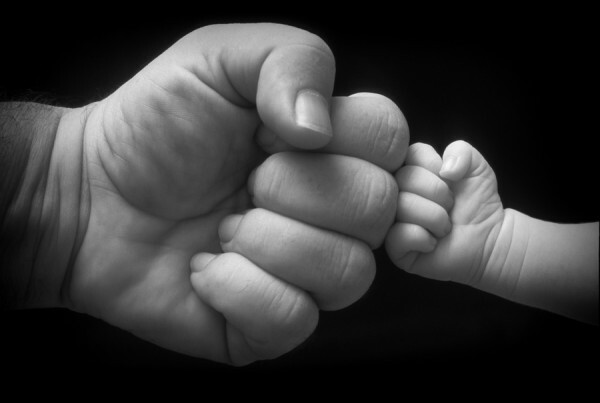 The fist bump of God is His acknowledgement that He not only sees your efforts, but you are also on His team, the winning team! 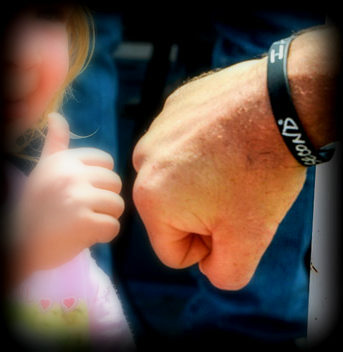 A fist bump can also be a symbol of giving respect when it is due. It is commonly used in baseball as a form of celebration with teammates, and with opposition players at the end of a game. Someone gave me the following verbal fist bump today; “Denise, you are already amazing and will just be even more amazinger!” (I love new ‘made up on the spot words’) – God says we are just becoming more amazing as we let Him develop and change us! Have you ever met someone with a big heart? The kind of person who just overwhelms you with love, warmth, kindness and acceptance? They have the ability to transform your life from merely ‘being’ into joyful ‘belonging’ – maybe you are this kind of person? Well if you are, never change! As I have been about my business and busyness this week, I have had the opportunity to ponder with absolute gratitude, the ‘big-hearted’ people that God has brought into my life! 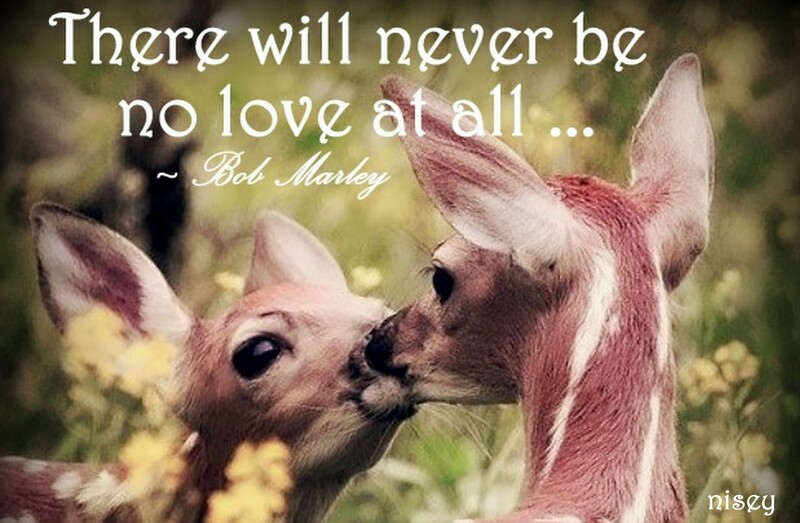 They have come in all sorts of shapes and sizes, varying cultures and backgrounds, multiple ages and races.. .. .. but all share the same amazing quality = the ability to love with big hearts! They lavish their unconditional love, their tender hugs in abundance, sending an unexpected gift for no reason at all other then to say “you’re special”. They pop lovely pressies into colorful envelopes, and send them across the ocean to appear at your feet, transforming a normal kind of day into a beautiful one. Without these treasures in human form, my world would be so very dull, so full of boring moments, so void of extravagant love and friendship! So today I give a hearty shout-out to the ‘big-hearted’ people in my life = you know who you are! And I say a huge thank you for all the laughs, hugs, walks, meals, sacrificial gestures, traveled miles, special encounters, home-cooked meals, seafront walks, rainy evening strolls, morning messages, midnight phone calls, random text messages, colourful emails, beautified moments, personalised gifts, and cherished memories that you have brought into my life! Thanks for not allowing me to sleep through my dreams, and for always listening to my otherwise untold stories – for witnessing all of the many seasons that life has brought us. Because of you I treasure my relationships, not my possessions. 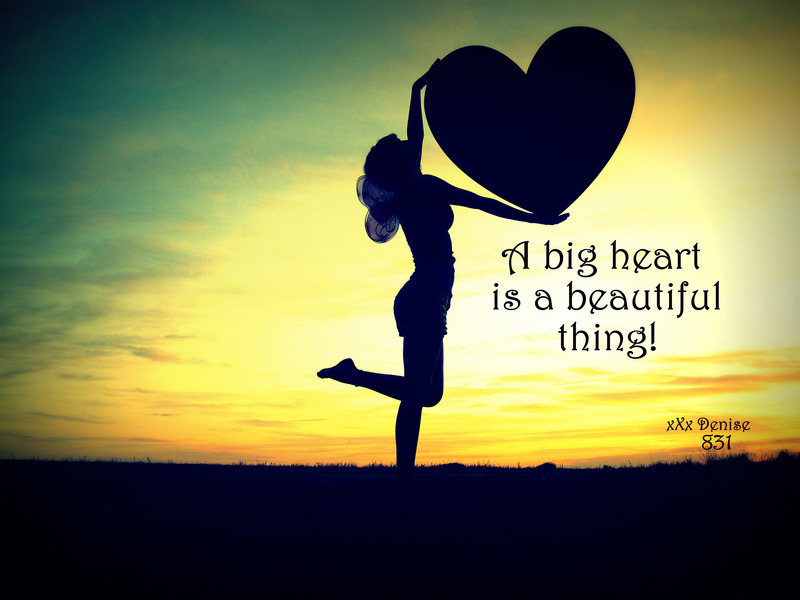 So to all of the beautiful, strong and inspirational people in my past, present and future – your big heart is a beautiful thing! Live strong, and love long! Today I was reminded of something very beautiful.. .. .. in a small intricate way, yet it was profoundly deep too. It wasn’t revealed to me in a loud bellowing sign or a screamed message from the sky – nope it came as a whisper, a soft still whisper. But I heard it, and that’s what counts. You see, God is a communicator.. .. .. He loves to speak and be heard. He longs to tell us new things, speak new dreams into our weary hearts. He wants to design new ways to shine His colourful world through us, like a rainbow pointing to His promises. Yes others see the rain falling in your life, but that only gives God an opportunity to shine His rainbow, as a display for all to see that He keeps His promises. But there are times when God speaks in a quiet simple way that is meant for just you – a moment of intimate communication between Him and you. The Grand Weaver ceases the shuttles from flying, pushes the stop button, and chooses to be still and sit with just you. Or maybe it is that we, in all of our busyness choose to be still with Him and allow Him to be heard? For, He wants to say something. Today, I chased off after the sun for a while. Little did I know that God was indeed chasing after me. And I sat, with a million different thoughts racing for first position in my head, all scrambling to be my priority for the day. I too allowed the shuttles to cease from flying and I stopped everything, in order to be still. He came. He spoke to my heart. He allowed me to feel His presence in the warm breeze that wrapped around me. He blew sunshine kisses upon my face and reminded me how special I am to Him. He told me of His promises to keep me, to love me, to watch over me in all of my ways. I felt the simple yet incredibly beautiful ₩Ö₩ Factor of God. So what is the ₩Ö₩ Factor? Well in the dictionary, WOW means: an exclamation of surprise, wonder, or pleasure – to gain an enthusiastic response from; or to thrill someone; also used to express wonder, amazement, or great pleasure; to describe something or someone as an outstanding success. Do you know the Wall of Worry? Sometimes it looms over you before you even get your little toe out of bed in the morning, and it can impact your thoughts way before your feet have impacted the carpet. This wall can collapse upon you, surrounding you in rubble long before your daily hot shower has had a chance to revive you. The wall of worry is a thief, it comes to steal, kill and destroy every Word of Wisdom that our awesome God speaks to us. We must silence it, or it will steal every opportunity for growth, victory, miracles, overcoming, giving, joy, peace, love, and faithfulness in our lives. So back to my bench in the park.. .. .. there I was, quietly waiting as the Master whispered to my heart. He reminded me of all the wonderful things He has given me. He opened up my eyes to see the way He has led me, kept me, loved me, changed me, challenged me, provided for me, rescued me, created through me, beautified me, watched me, Fathered me – Saved me – Blessed me all of these years. Tears streamed from my eyes, as I remembered His absolute goodness to me. And as the warm tears slid from beneath my sunglasses, they glistened in the sunshine that shone on my face; reminding me that God has a bottle where He keeps all of our tears, and one day they will be transformed, just like us, into unending joy. One day. But until that day, we live in a world that tries to steal the Words of Wisdom that He speaks. We need to let the ₩Ö₩ Factor of God overwhelm us with joy, and contentment. Let it whisk you off to a place where He reminds you of all He has, is and will do in your life. Come out from beneath the cold, chilly shadow of the wall of worry – choose not to live there any longer. Reach out to God and ask Him to lavish His Words of Wisdom upon you, in you, through you. The ₩Ö₩ Factor of God wants to change the way you do life, now and always. Go to the park.. .. .. be still.. .. .. God has something to say to you. ❤ God wants to ₩Ö₩ us, even in the small daily things ~ I want to give my life away for a cause and a mission greater than anything I have ever imagined or dreamed possible!!! I want to end my life with no regrets… I want to ‘Dream Big!’ ~ I want the ₩Ö₩ Factor, the touch of God! – God is speaking, take time to listen!